wanting the old wounds gone. 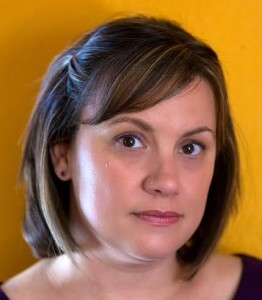 Jessica Ratigan received her MFA from New York University’s creative writing program in 2007. Her work has appeared in The Greensboro Review, Blackbird, and Hunger Mountain. Ratigan currently lives in Hampton, Virginia, where she teaches English and creative writing at Hampton High School.